I got an email today, it came from across the world. It spoke of hurricanes, tornados and storm. It talked of floods and rain. If the levee breaks, just say climate change. China, Pakistan, Afghanistan, China, Thailand, Brazil, Australia and the levee goes on and on and on and on. What is all about, what is your view on that? Well we should have to measure water volume, flow and precitations, we should consider where the water is coming from. But first is first aid the people, and prevent the floods, of course, of course. Very scientific indeed. And so they wanted politics, but everyone knows politics is water. Or what do you think the l'eau �ternelle is? "Can you see me know?" Another unknown man in a hat said on the phone on the streets, last night. I was walking through Buenos Aires then. Believe me it not a city that becomes flooded, unless it rains of course. Here too when the levee breaks, they say climate change. Not global warming, because global warming is offensive. You know all the science debacle and all that, stuff. 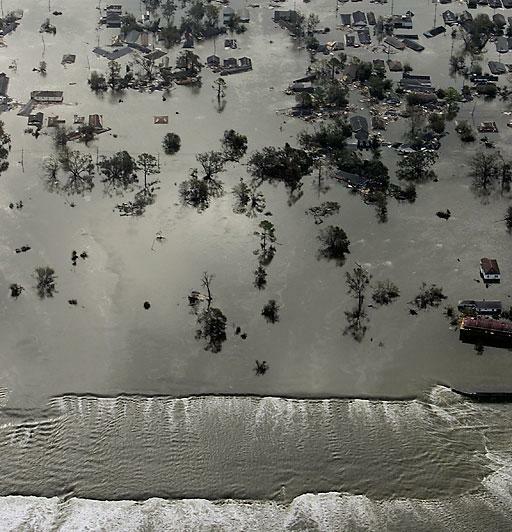 If the levee breaks, everyone just says climate change. Never mind the people who drown under the salty waters? They flood my mind, every day how can I not mind them. With words a life jacket can I build? Never mind the sun that shines hard and steady? Never mind, the news channel? How can I not if they drip the flow every moment of this absurd life, which has noabsorption. Read books, listen to music and hope that the levee in your town does not break. If the levee breaks, just say climate change. "It is value for return and you get what you paid for." That sounds karmic, but it is an editorial foot note. Nothing to do with more science indeed. But man, do not expect me to put my finger in levee and hold the flood. See there is nothing I can really do, if the levee breaks, everybody just says, climate change. As if those words would help me get through the day. Better go to Chicago, there jazz is the night. There they travel the parties. There the levee does not break. For me there is are no floods yet. Just a man who hammers the floor upstairs (which just happens to be my roof). He hammers my patience away from 9 to 5. Sometimes I wonder if he is building a tunnel. Sometimes I wonder if the floor of his flat, (which happens to be my roof) will break. And if it does breaks, will then they say, it was climate change? Got a mail today, it came from across the world. It spoke of hurricanes, tornados and storm. It talked of floods and rain.